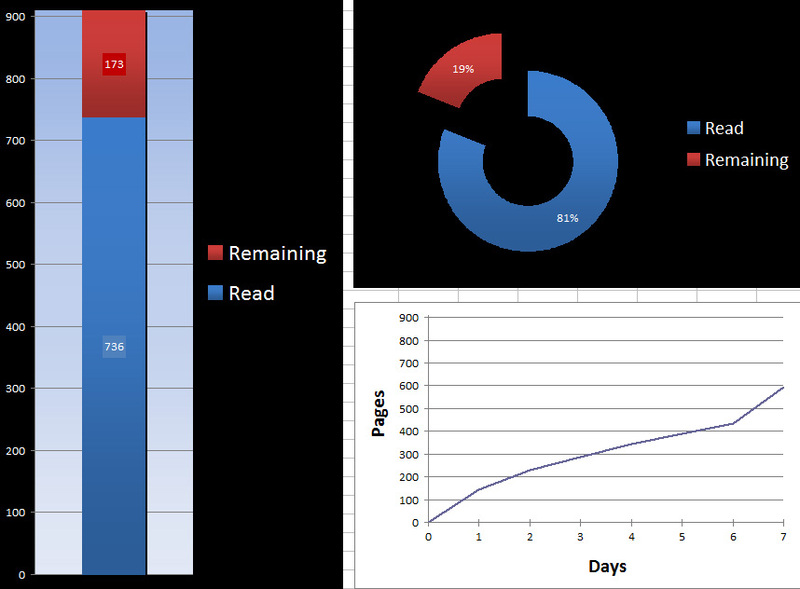 The graph on the left shows a vertical scale of my progress, based on my current page and the total number of pages. The upper right graph shows the same data except expressed as percentages rather than page count, in the form of a donut. 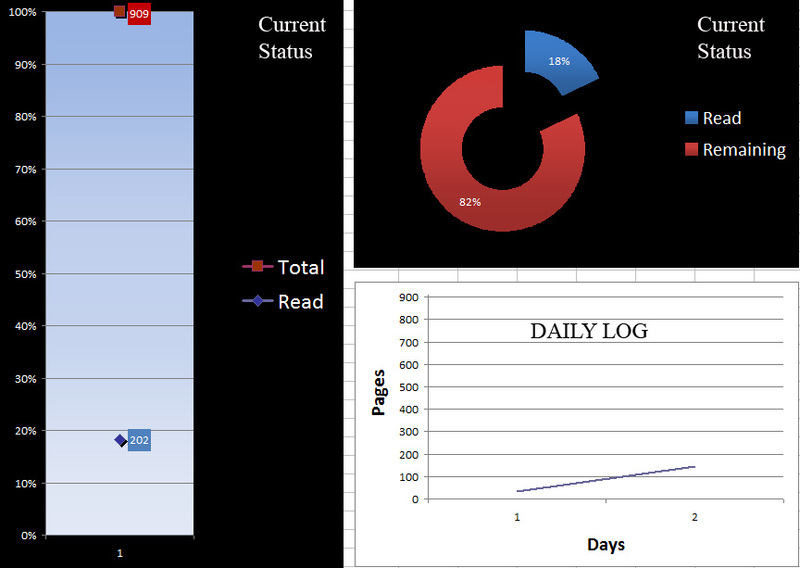 The bottom right graph is a linear slope measuring “pages per day”. 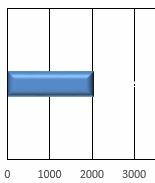 It always lags behind the other two graphs because it doesn’t get updated until the next morning – for instance, I’m on the third day of reading but the day’s not done yet, so the graph is incomplete. I don’t know why I did this…I guess I just want to see the progress I’m making towards finishing the book. I cancelled my pre-order for A Memory of Light yesterday, so that today I could make the trek to Barnes & Noble and pick it up, instead of waiting for it to be shipped to me. The lady behind the counter said they’d sold a lot of copies today. I could have saved $3 by being a B&N club member, but after the demise of my Borders account, I’m not doing that again. Let the Last Battle begin!